The PALIT GeForce GTX 1660 Ti STORMX series delivers the ultimate PC gaming experience. Powered by the new NVIDIA Turing GPU architecture and the innovative GTX platform, featuring 6GB GDDR6 192-bit memory interface that has a 1500 MHz Core Clock that can be boosted to 1815 MHz. 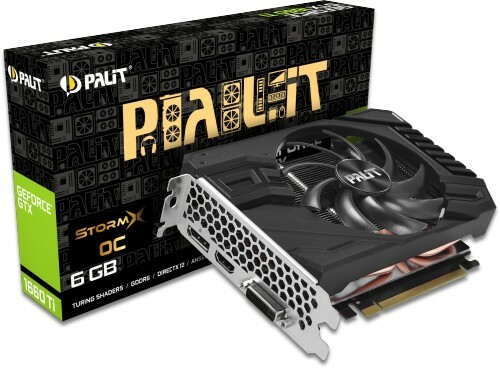 Bring your A-Game with the PALIT GeForce GTX 1660 Ti STORMX OC and turn your PC into a true gaming rig with this fast, powerful graphics card. It's powered by NVIDIA Turing Architecture similar to the RTX lineup, it's the latest, most advanced GPU architecture ever created. 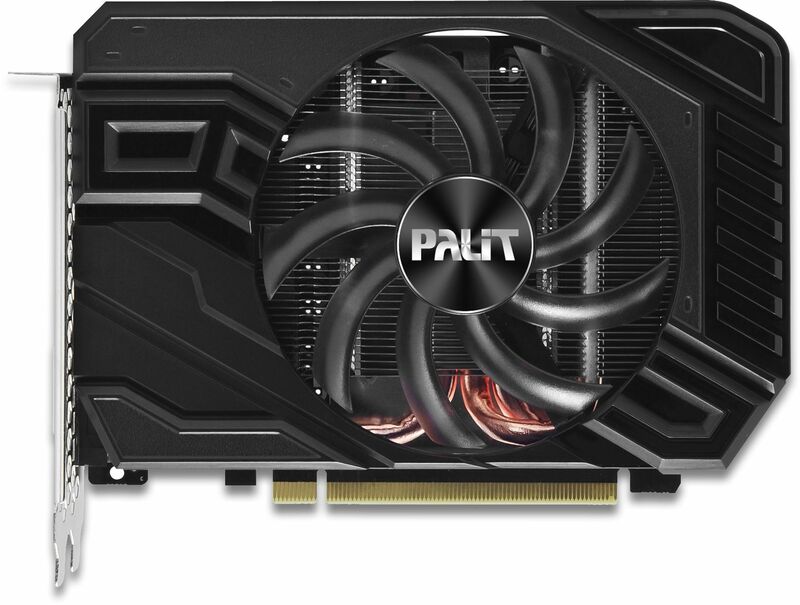 With Palit's Thunder Master Overclocking software monitor your cards clock speed, thermals and much more whilst also optimising your gaming so that you can tune your card to increase performance. To optimise the features of GeForce Series, Palit has revealed the enhanced ThunderMaster overclocking tool that utilises NVIDIA GPU Boost technology for intelligent monitoring of clock speed, ensuring that the GPU runs safely at its peak and the game is at its highest frame rate. It also offers new levels of customisation, including GPU Temperature Target and Frame Rate Target control.